Allied Cooperative announces that it is growing its grain business through the purchase of three new grain facilities, one in Wisconsin Rapids and two in Blair, Wisconsin. 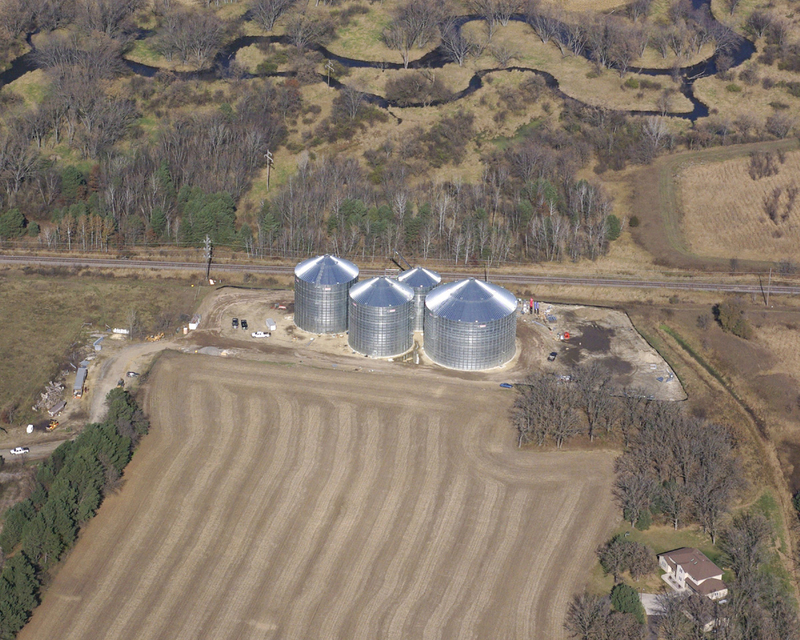 The cooperative purchased the facilities on auction as part of a chapter 128 bankruptcy for WI Rapids Grain, LLC. The Blair West location was built in 2007 and has 1.6 million bushels of storage capacity. The Blair East location was built in 2008, has 1.1 million bushels of storage capacity, and is located along the CN railroad. The Wisconsin Rapids facility was built in 2005 and expanded in 2006 and 2007. The facility has 1.85 million bushels of storage capacity and rail service, giving Allied the ability to ship 25 car shuttles on the Canadian National railroad. 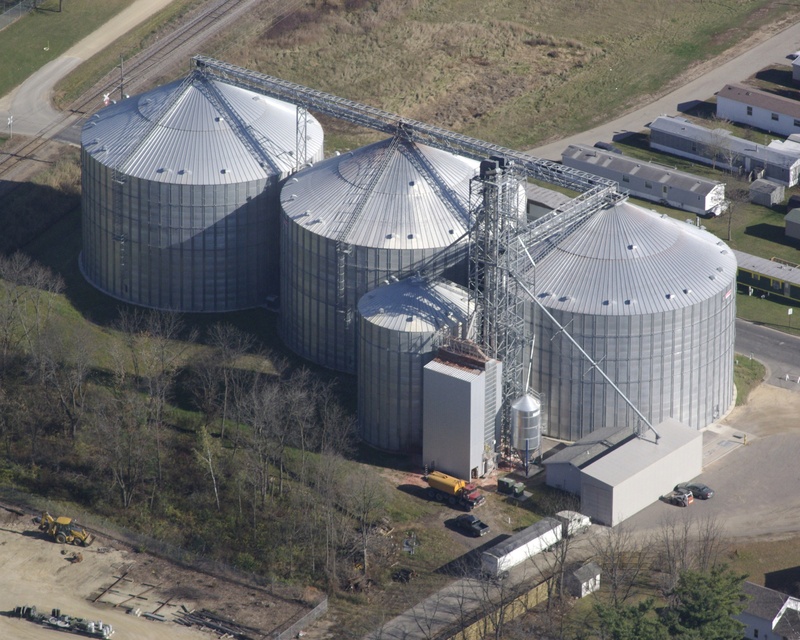 The purchase of these facilities gives Allied Cooperative’s grain division seven locations and 11.4 million bushels of total storage capacity. “The addition of these elevators will help to support our customer’s growing storage needs, allowing us to better serve customers who are currently doing business with our Galesville and Plover agronomy locations,” said Timothy Diemert, CEO. Allied Cooperative plans to open the Blair East facility on December 2nd, so that area farmers can still utilize it as a storage option for this year’s harvest. For a status update on the Blair East facility, as well as the Blair West and Wisconsin Rapids facilities, watch the cooperative’s website at http://www.allied.coop. Allied Cooperative estimates sales of $300 million with the addition of these three new facilities. The cooperative has services ranging from agronomy, feed and grain to LP and refined fuels to auto parts, hardware, tires and convenience stores. Allied Cooperative has locations in Adams, Blair, Galesville, Mauston, Melrose, Mindoro, Plainfield, Plover, Tomah, West Salem, Wisconsin Dells and Wisconsin Rapids. Pictured below: Blair East, Blair West and Wisconsin Rapids grain facilities. ← Should you evaluate your corn fields now for weed control? Yes!